New Delhi : Stage was set, players were ready and they executed exactly what the whole nation was demanding from them; India lift the Kabaddi World Cup 2016 on Saturday with a remarkable win 38-29 over tough Iran. 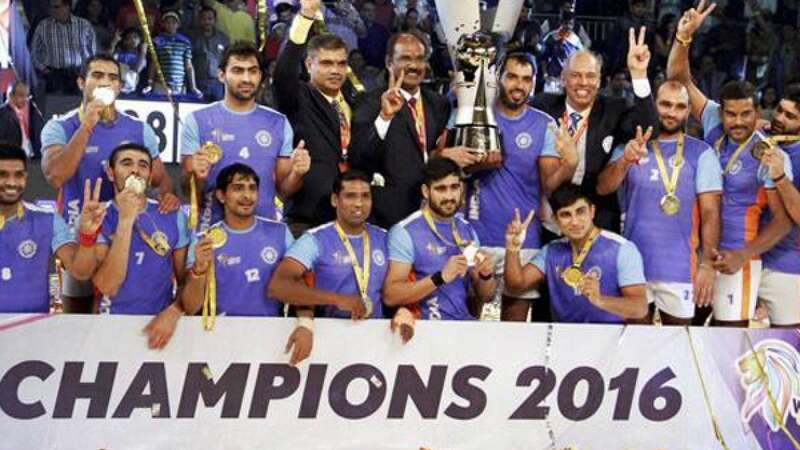 This was the third time India has tasted victory in the Kabaddi world cup final. Unfortunately, Iran was the team which tasted defeat from India in last two World Cup finals and also at the Asian Games. Ajay Thakur remained the star performer of the game by scoring nothing less than 12 points for India.